Fires can be devastating to homes and businesses. 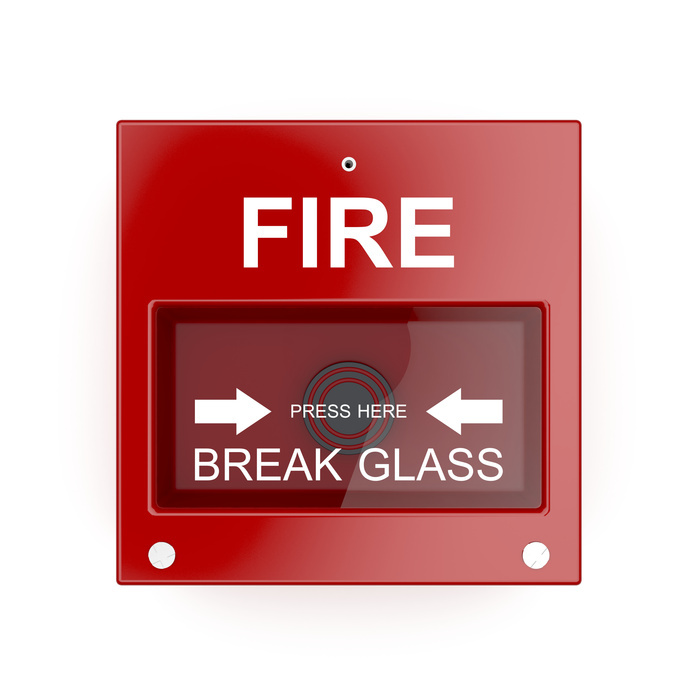 Fire protection services are an essential part of operating a successful and safe business or operation. Fire protection systems ensure your facility is properly prepared equipped to handle a fire emergency and compliant with all applicable regulatory codes. Contracting the services of a company that specials in fire protection and readiness will protect your assets, but more importantly, you and those close to you. There are various components involved in a establishing a solid fire protection plan, including fire extinguishers, fire alarm system monitoring, fire sprinklers, fire suppression systems, and also a fire protection handbook. A fire protection handbook is key in that it will contain vital information regarding fire emergencies in an easy to access, centralized location. A fire protection handbook or manual contains instructions and life saving knowledge as to the proper measures one should take in the event of a fire related emergency. For example, did you know there are different kinds of fire extinguishers that correlate to specific types of fires? For example, a class “A” fire extinguisher is meant for ordinary combustibles, such as paper, cloth, wood, rubber as well as many plastics. Whereas a class “B” extinguisher is made to fight fires caused by flammable liquids such as oil, gasoline, certain paints and kitchen grease. The fire protection handbook will also have information as to how to maintain your fire protection products. Did you know that the seal on the neck of a fire extinguisher will weaken over time and allow compressed gas to escape? Also, it is important to shake dry, chemical extinguishers once a month in order to prevent the powder from settling or packing, whereas pressurized water and carbon dioxide extinguishers need only be tested and recharged every 5 years. Review your fire protection handbook regularly in order to stay abreast as to how your fire protection equipment and products should be maintained. Aside from fire extinguishers, fire sprinkler systems are also a key component of establishing a sound fire protection plan. Fire sprinkler systems are able to detect, control, and suppress fires. In a recent study, fires were controlled or completely extinguished with the activation of only one or two sprinkler heads in 81% of the fires with wet pipe sprinkler systems, and in 56% of fires with dry pipes system. A sprinkler system is an absolute necessity in order to safeguard your facility and protect your assets. Fire protection services allow you to have the tools and resources you need in order to protect yourself, your facility, and most importantly, those who are close to you. Though no one likes to consider the possibility of a fire, preparing yourself in the event of an emergency gives you a sense of control and peace of mind.